How is Taxi Insurance Calculated? Taxi Insurance is calculated based on the “risk” you present as a driver. When you apply for insurance, a provider will assess your “risk” based on a number of factors. This helps insurers set prices relative to each driver, so in theory a driver who is higher risk will pay more than a driver who is low risk. Although this method seems fair, it can often feel like you’re getting a bad deal. Therefore, it helps to understand how insurers calculate risk. If you are over 25, with a good driving history, you’re in luck! For younger drivers with less experience insurance can be much more expensive. However most insurance companies will endeavour to find you a fair price regardless of your age and experience. And, as you build up your no claims, you can expect your insurance to reduce. 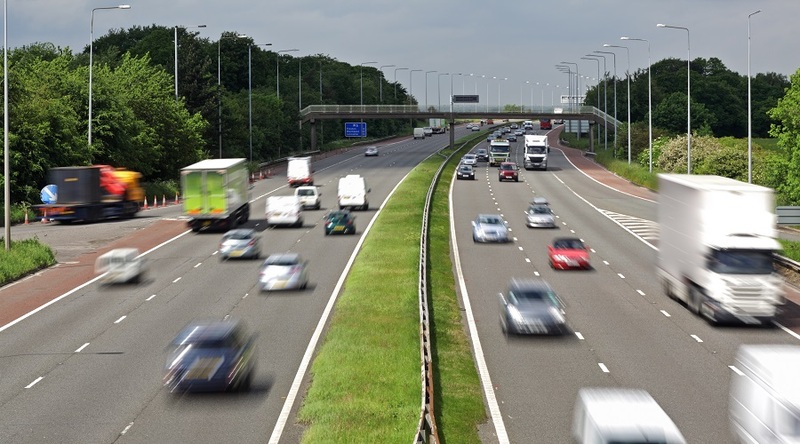 Other factors such as previous motoring convictions or fines may also affect your premium. In the same way as with personal car insurance, the faster your taxi will drive and the larger the engine, will increase your annual insurance premium. Another consideration, is of course the number of passengers you expect to carry during the course of your daily business. 3. Where is your taxi stored over-night? To reduce the risk of theft and vandalism, aim to store your vehicle in a garage or under shelter when not in use. This should also reduce your insurance premiums. As with private car insurance, should you take additional steps to minimize risk, by fitting tracking equipment, anti-theft gadgets, security alarms and immobilisers, you are more likely to pay less for your insurance cover, despite having an initial investment for these security features. At Insure My Stuff for Less we aim to make taxi insurance straightforward. We built the world’s first, fully functional, taxi insurance comparison website where you can compare taxi insurance online instantly to ensure that we return the best quotes to our customers, from trusted insurers.